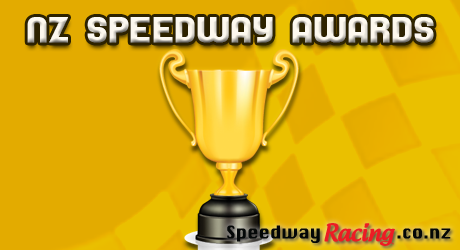 The results are in and the winners of the New Zealand Speedway Awards for 2014 have been announced in Wellington on Saturday. Well done to all those finalists, and a big congratulations to the 2014 award winners. No nominations received – Don’t forget to nominate next year! *Unofficial preliminary results. Full results will be announced as they come available.